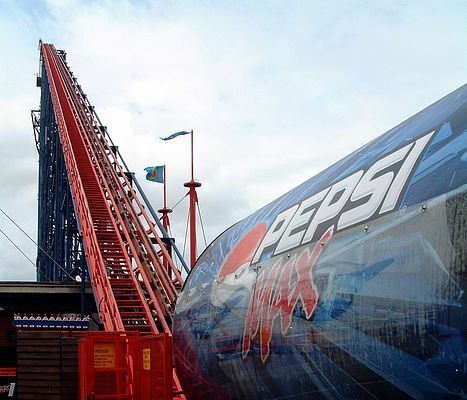 As the summer season draws to a close, it is the time of year when ride operators and theme park maintenance managers need to consider the best options for their rides’ drive systems. As with any machinery that is operating within the public domain, theme park and fairground rides need to be maintained to an extremely high standard. Rides are often subjected to high stress loads and external conditions which, coupled with regular use, can mean that regular maintenance is required. As the end of the season approaches many maintenance managers will be thinking about the steps that need to be taken to ensure their rides meet the strict safety guidelines next year. 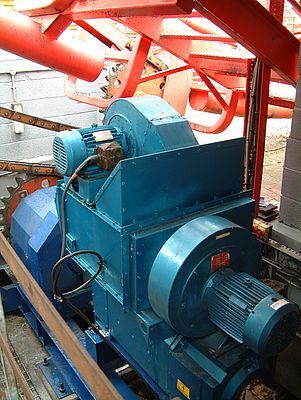 Some of the UK’s top attractions, including Pleasure Beach, Blackpool and Cleethorpes’ Pleasure Island, work with Brevini to repair and replace worn gearboxes on rides with minimum fuss and maximum results. These include both heavy duty bevel-helical gearboxes and compact, high-reduction planetary gearboxes. Servicing gearboxes can be done by using OE parts to rejuvenate them to their original specification, or engineering solutions to replace gearboxes with new products that fit within the original drive’s footprint and improve performance and efficiency. The theme parks Pleasure Beach, Blackpool and Pleasure Island in Cleethorpes have been visited by a service engineer to inspect each gearbox individually. He was then able to ascertain which drives would benefit from maintenance and which would be more cost effective to replace. OE replacement parts for most maintenance work can be commissioned at competitive rates. When it is recommended that a drive be replaced, it is possible to engineer a solution in most cases that will be more durable and have greater efficiency whilst fitting within the original drive’s footprint – meaning no further re-engineering is required.